A stop-animation film set to the song “Close to You” by The Carpenters. 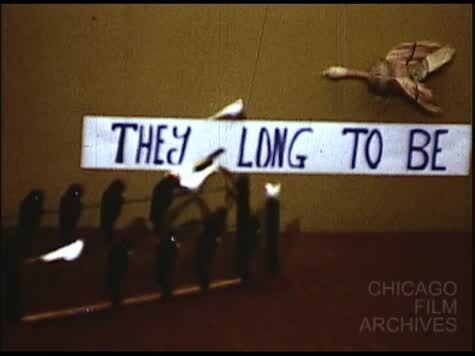 It was made by a Chicago high school student as a hobby back in 1971. It went onto win an award from the “Young Chicago Filmmakers Festival” that same year.